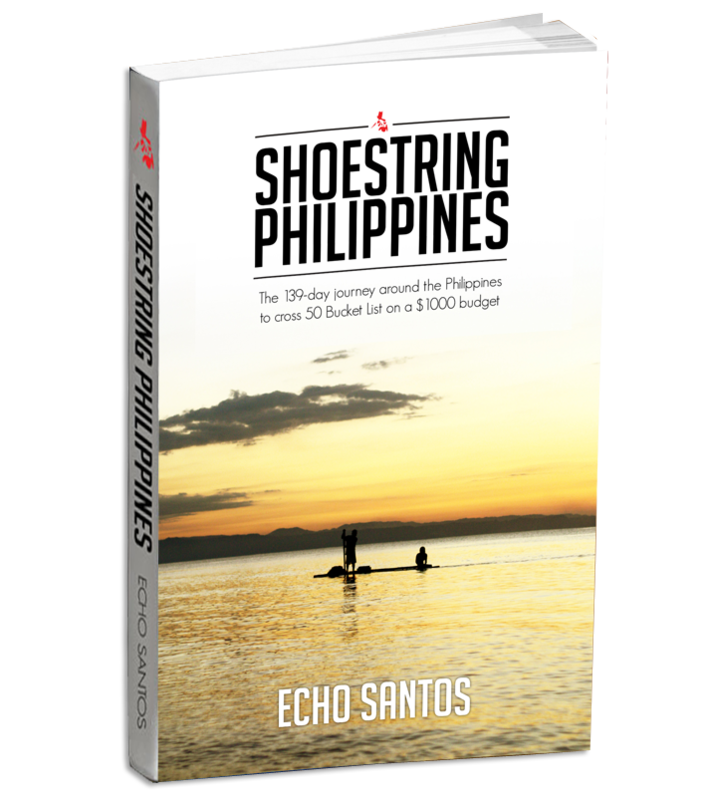 This is a story of a young man who traveled around the Philippines for 139 days on a $1000 budget. Are you torn choosing freedom over security in life? Read the story of how a little a bit of courage can lead you to an authentic life. A courage that silently screams - it can be done. 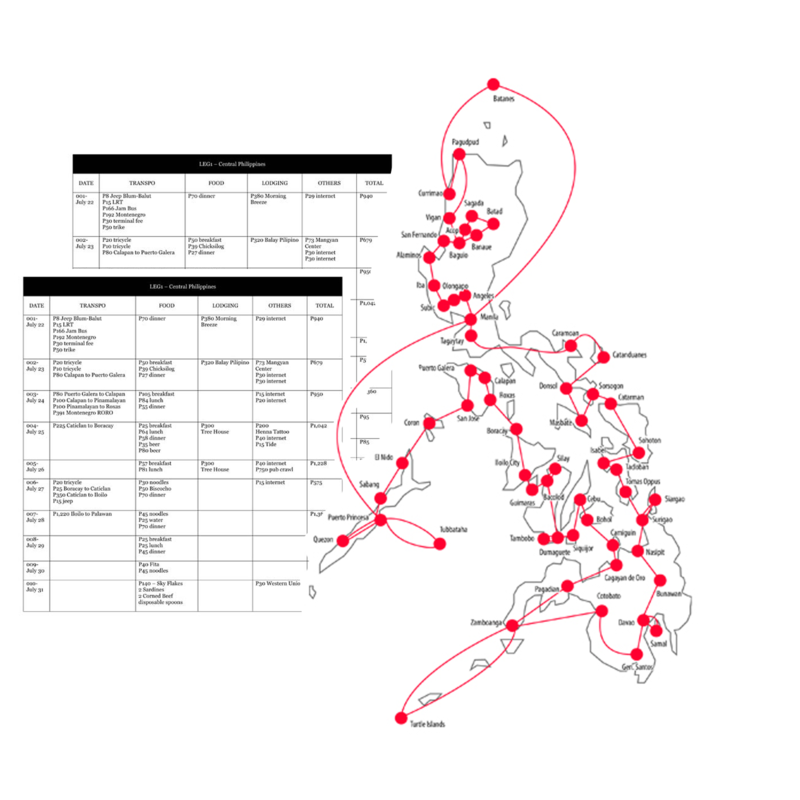 Learn how for 139 days, spend just $1000 on 30 destinations around the Philippines. 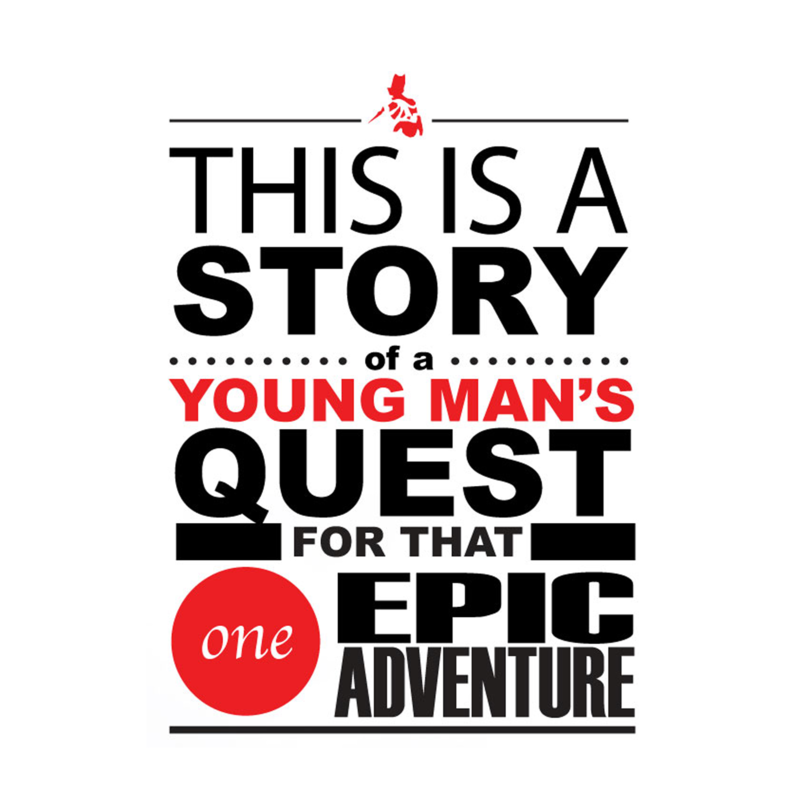 Useful for wanderers who want to embark on their own journey. Follow us and get the our latest updates!